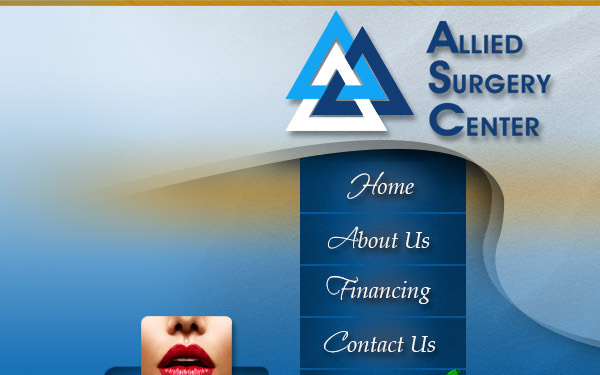 Allied Surgery Center, a leading provider of outpatient surgical services, we offer patients and physicians a safe, convenient based surgery. 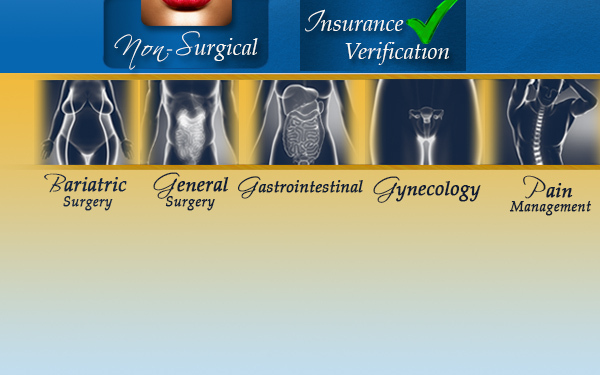 Our surgery center is well equipped with a highly trained healthcare staff, to provide excellent patient care. 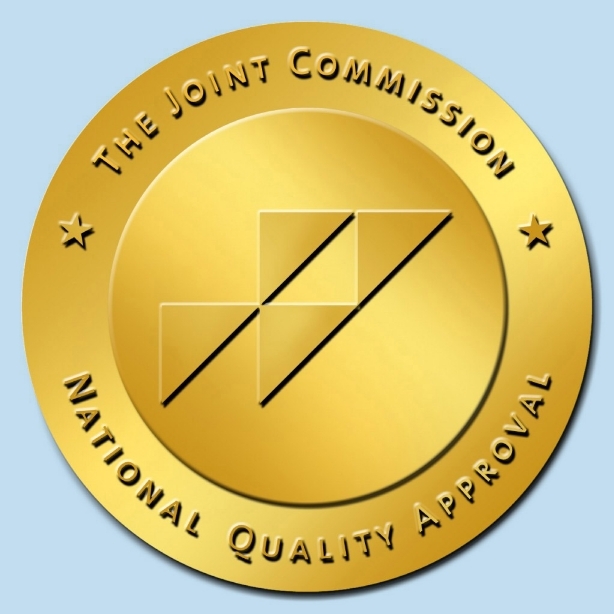 We are very proud to be accredited by the Joint Commission, a national organization committed to promoting and assuring the highest quality in ambulatory healthcare. 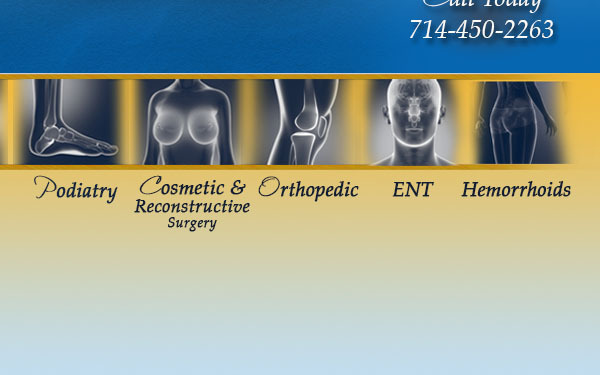 • Professional and comprehensive personalized care from our staff. 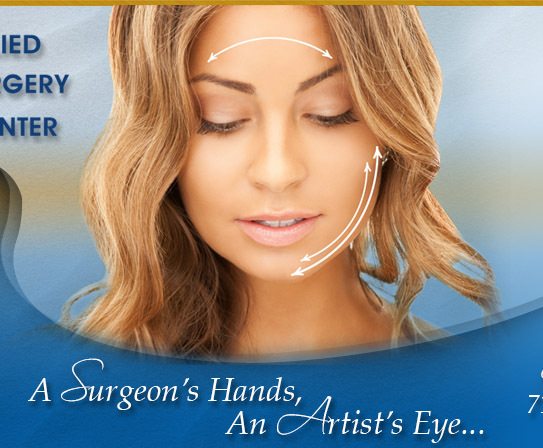 • State of the art operating rooms, emergency equipment and monitored recovery. • Pleasant and relaxed waiting room. 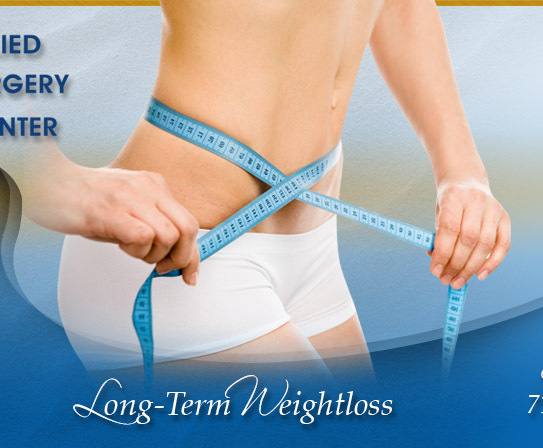 • Shorter and more stable recovery period as a result of fast acting anesthetics and newer procedures. • Centrally located convenient location. • On-site parking with handicapped access. 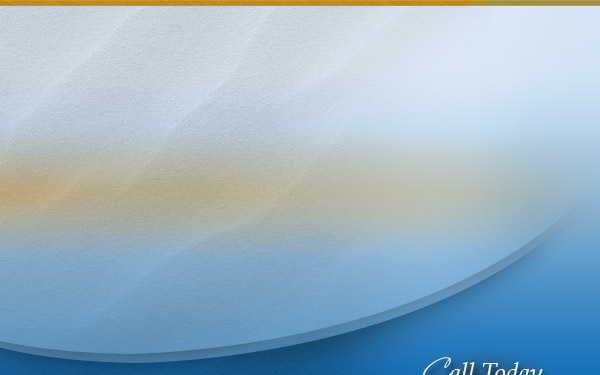 • Licensed, professional, courteous and caring staff.